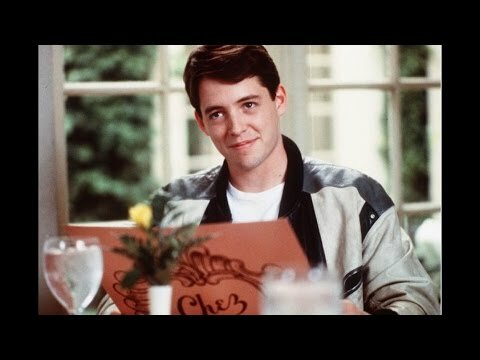 Does anyone else think he was seriously hot in Ferris beuller's dia off? I wanted to know why in Matthews bio's it doesn't mention the injuries that Jennifer Grey suffered in and after their horrible car crash?? It only mentioned his and the tragic deaths of the other women..
Lorne Michaels, producer of 30 Rock and Saturday Night Live, has come up with a new sitcom pilot for NBC, which Matthew will estrela in. 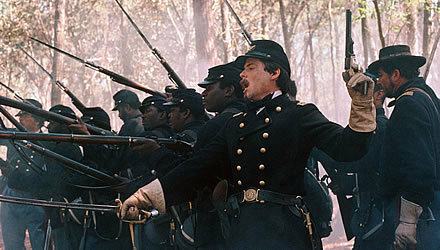 What historical figure is Matthew portraying in this pic?